The guardian of K’un-lun, recipient of the Dragon’s gift, member of the Defenders has been cancelled! 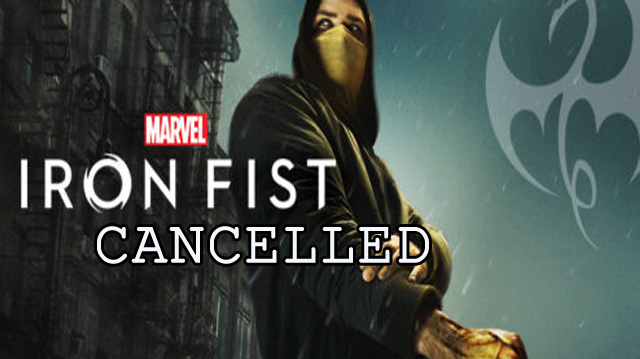 It’s been barely a month since Netflix released season 2 (Sept 2018) of Ironfist, and now the streaming giant announced that they decided to cancel the show….that was pretty quick especially that season 2 was quite an improvement from Season 1. Not sure what the producers or companies are thinking…but they definitely left the audience hanging after the season 2 finale…. 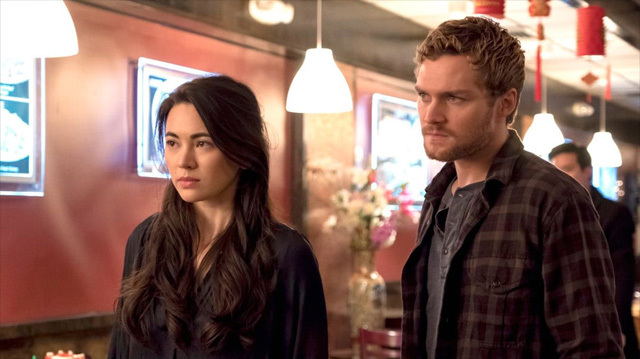 Of all the Marvel shows that are currently on air, Ironfist was one of the shows that did not truly live up to its potential. This is perhaps why it was not as popular as the other Marvel shows on the air. In my opinion, it was not the cast or characters that led to the poor reviews….it was the atrocious writing in Season one. It was apparent after watching the Netflix/Marvel crossover “Defenders” that alot of backstory and plot was set in the Ironfist Season 1. Because of this, the show had to focus on highlighting specific issues that would be helpful in watching defenders and NOT develop their characters. Perhaps this is why Danny looked more like a homeless person and didn’t have a costume…..while Daredevil had a costume and Luke Cage had his bulletproof hoodies…. This is why season 2 was much better than season one. 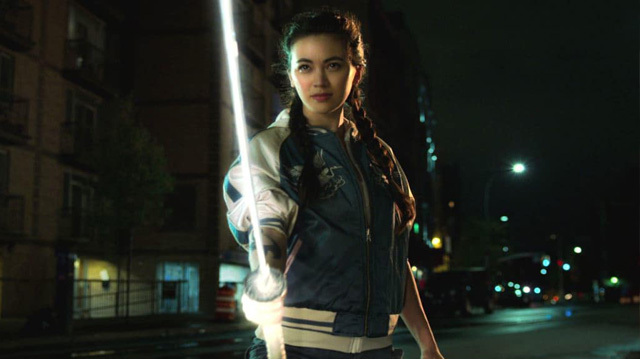 The story and plot were able to focus on more on Danny Rand and Colleen Wing, as well as the other characters on the show. 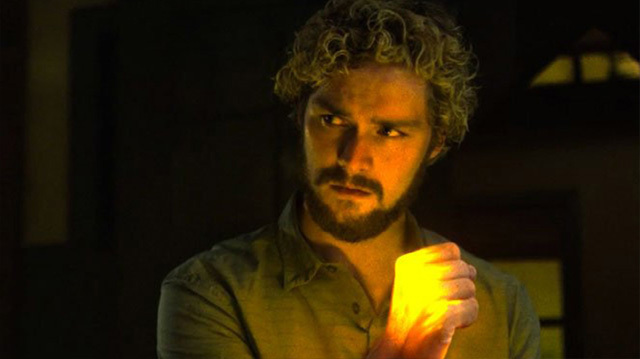 In addition, the writers were able to explore more of the mystical side of the character which is part of the Ironfist mythos. Will the Immortal Ironfist live on like Disney and Netflix state remains to seen…..